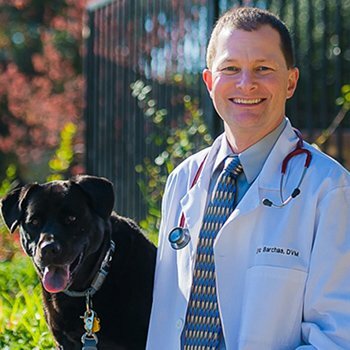 After graduating UC Davis School of Veterinary Medicine in 2000, Eric worked in San Francisco as a general practitioner, then in San Mateo, first as an emergency vet and later as Medical Director of an emergency clinic.  At this clinic, Eric worked frequently with San Bruno Pet. Dr. Barchas’ goal is to build upon the legacy of compassionate care created by Dr. Salinger and staff and to keep San Bruno Pet the best possible hospital for patients, clients, and employees.